The latest installment of the “Pirates of the Caribbean” franchise opens this weekend. Owen Gleiberman of Entertainment Weekly magazine filed the following review. The previous “Pirates of the Caribbean” movies should have cut down on the ghoulishly hyperkinetic CGI and nonsensicalplotting. 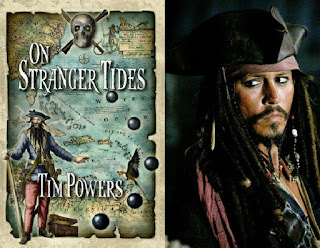 Now, the newest entry, “Pirates of the Caribbean: On Stranger Tides,” has little in the way of jousting skeletons, acid-trip desert dream sequences, or over-the-top plot twists, and frankly, it could have used more excessive CGI and nonsense. 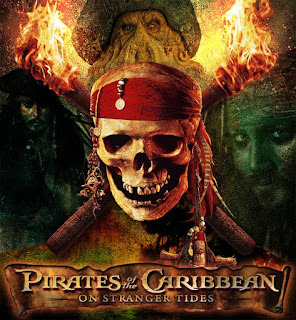 Basically, the entire film consists of Jack Sparrow, the dreadlockedrummy pirate played by Johnny Depp, traveling aboard the rotting death ship of the sinister Blackbeard, all to reach the Fountain of Youth. Jack is now the focal point of every scene, and he ticks off the story point by point instead of standing to the side lobbing little verbal bombs at it. Depp’s delivery is still amusingly sozzled, but the performance has lost any trace ofsurprise. The more Jack says, the less funny he is. On Blackbeard’s ship, there’s a mutiny, which doesn’t lead anywhere of note, and after a while there’s a mermaid, who captures all the interest of a model in a French perfume commercial. There’s also a great deal of turgid scene-chewing devoted to whether Jack’s “feisty” new love interest, playedby Penelope Cruz, is actually Blackbeard’s daughter. Eventually, everyone gets to the lush green island, and then very little happens. Will Jack, at gunpoint, take a flying leap off a giant cliff? Will the Fountain of Youth actually work? The director, Rob Marshall, has a singular knack for stripping questions like these of even theirmost basic propulsive interest. 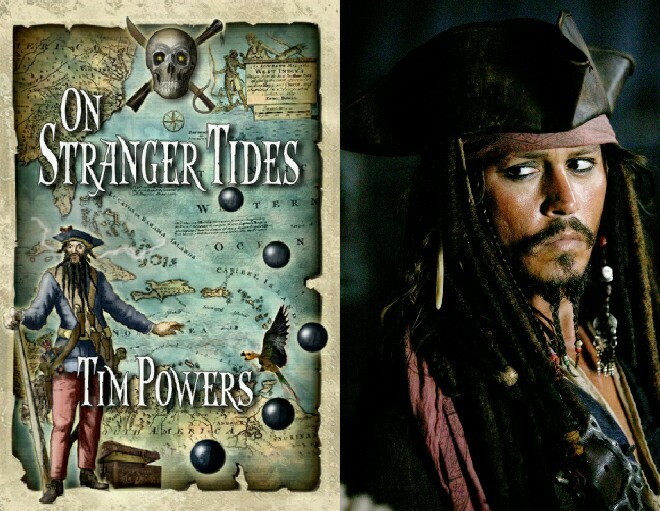 “On Stranger Tides” isn’t nearly strange enough. 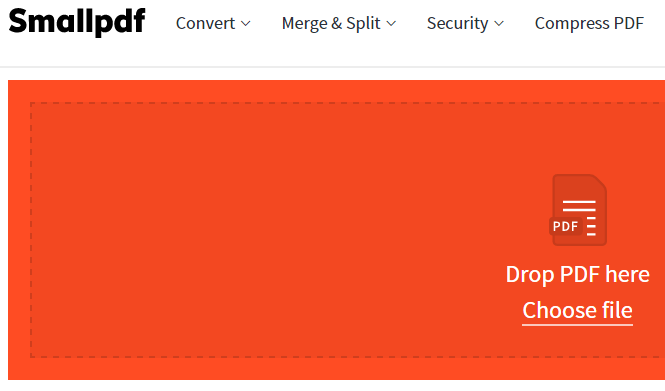 Its one real act of piracy is stealing away your excitement.